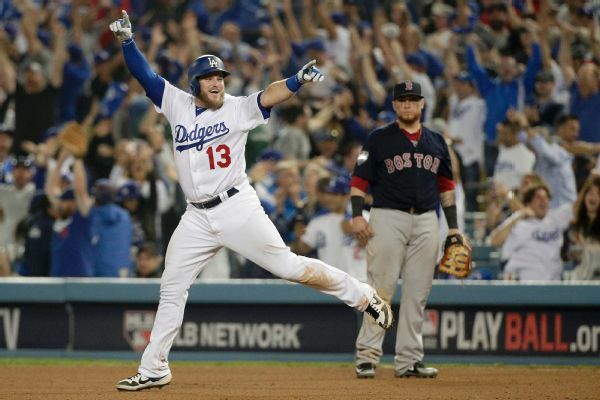 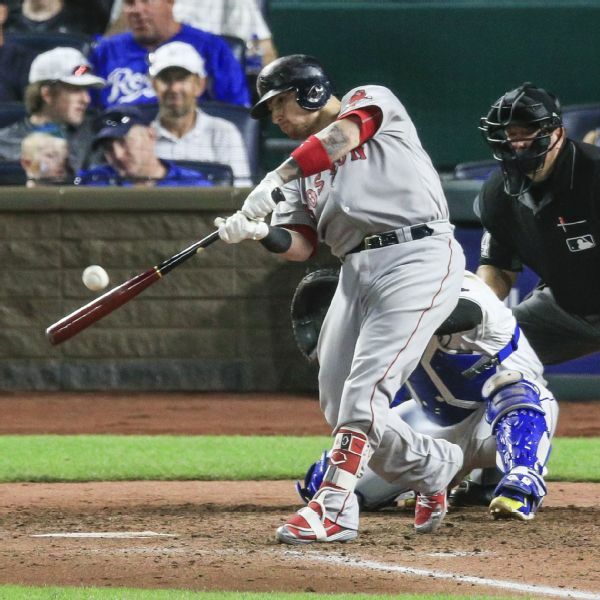 Even the best clubs -- yes, even the world champs -- have an Achilles' heel. 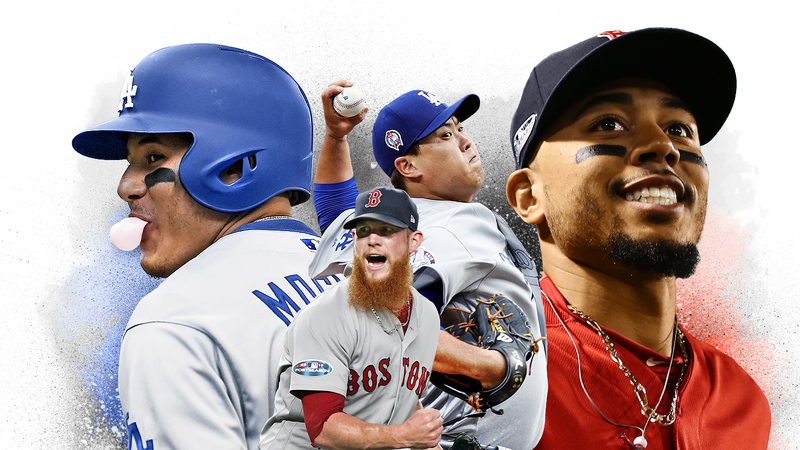 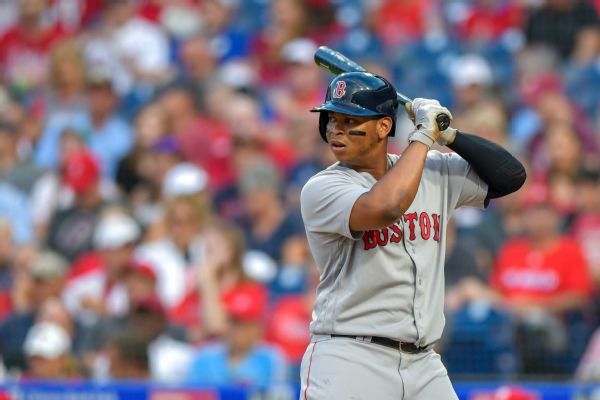 Here are MLB's most glaring weaknesses, and what's being done, if anything, to address them. 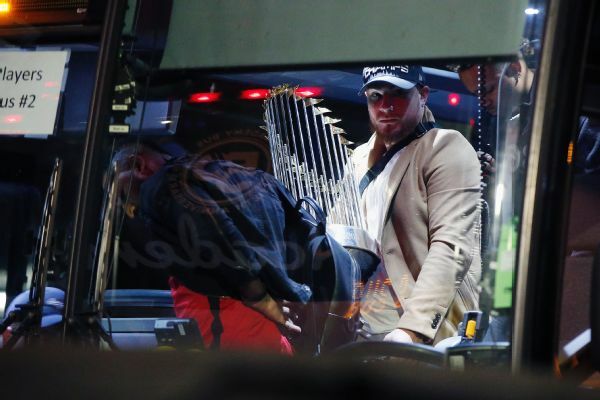 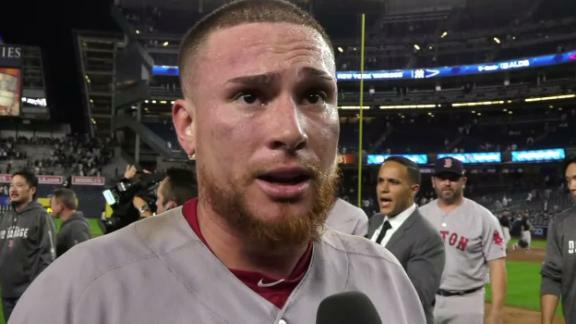 Christian Vazquez explains what was going through his mind in the 9th inning and says the Yankees didn't make it easy for them. 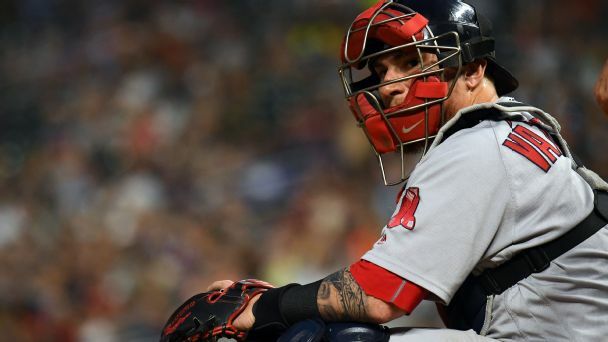 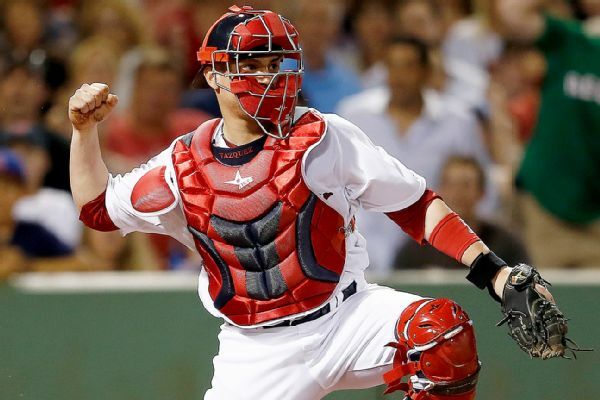 Boston Red Sox catcher Christian Vasquez will have surgery on his broken pinkie finger on Tuesday, the club announced.